If you are living in a city like Los Angeles, the service of a good dry cleaner is priceless for you. Good dry Cleaners in Los Angeles will be able to save your money while assuring the lifespan of your favorite, valuable clothing. You already know that there are plenty of Dry Cleaners in Los Angeles and it is not that easy to find the best one. If you consider the following aspects, however, selecting the best service provider to do your dry cleaning will be an easy task. One of the best ways to determine the overall standards of a dry cleaner is the amount of experience they possess; in other words, for how long they have been operating as dry Cleaners in Los Angeles. If a particular dry cleaner survives the competition for many years (even for decades), there must be a reason for it. So, it is always better to prefer a well-experienced service provider over the others. 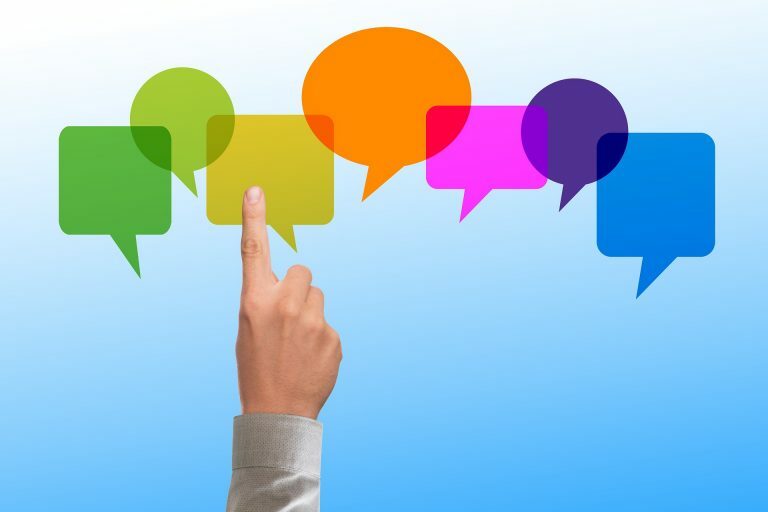 Be sure to visit the potential service provider’s website and see what past customers say about them. Pricing is an essential aspect when you are searching for good dry Cleaners in Los Angeles. You must always give preference to those who offer clear pricing. They should be able to tell you an exact price they charge to complete a particular job. For instance, what do they charge to dry clean a men’s coat? Likewise, depending on the material and the type of the dress, dry cleaners must be able to specify the prices clearly, without applying any hidden fees. You might be living a busy life mainly since you are living in a city like Los Angeles. In that case, you don’t have any time to waste with your dry cleaner. So, you should check if the respective dry cleaner can be accessed during the hours of your convenience. Some dry Cleaners in Los Angeles have understood your busy lifestyle precisely; to make things convenient for you, they offer home and office pick-up and delivery services. 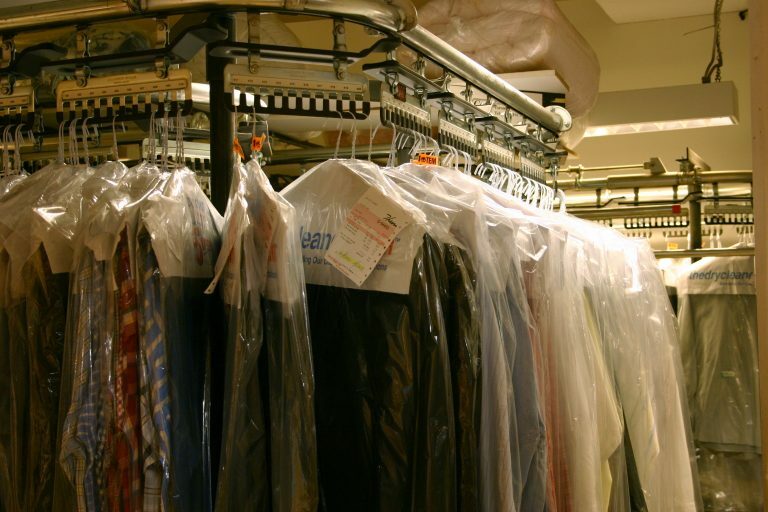 Some dry Cleaners in Los Angeles offer pick-up and delivery service for free. Be sure to check their lost or damage garment policy before you let them handle your valuable clothing. Generally, you might be able to find such a policy on their official website. The terms can differ from one service provider to another. However, see if the potential service provider can do something satisfactory for you. If you are considerate of the environment, you should go for a vendor that adheres to an eco-friendly approach. If you are looking for the best Dry Cleaners in Los Angeles, you shouldn’t miss out a prestigious company like A Carriage Regal Cleaner. They are in the business for a long time offering a vast array of services related to your clothing.